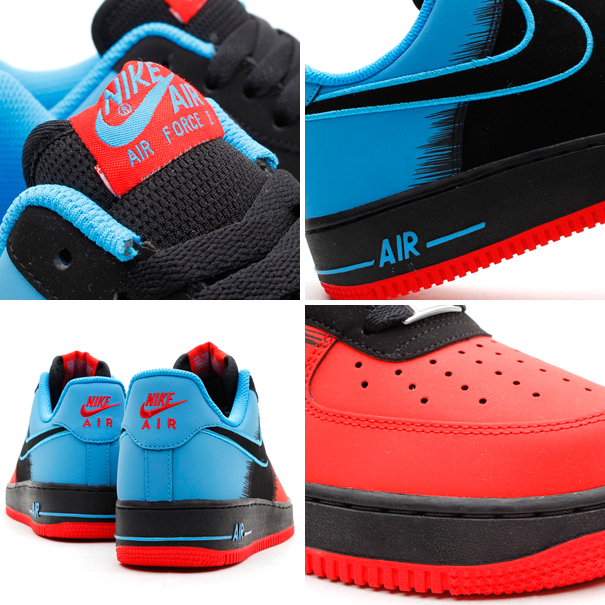 Nike Sportswear's colorful Air Force 1 options continue with a new Light Crimson / Black / Vivid Blue combination. 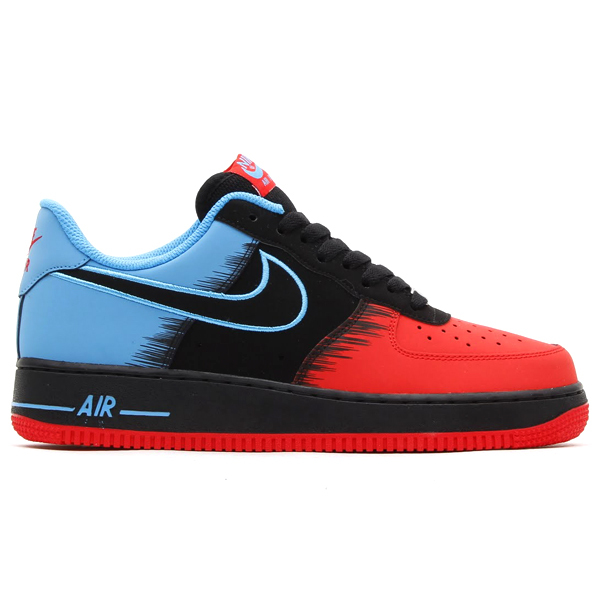 Nike Sportswear's colorful Air Force 1 options continue with a new Light Crimson / Black / Vivid Blue combination, due out next Spring at select retailers. Set to release alongside a similarly styled Foamposite Pro, this new 'Spiderman' colorway features a bright red toe and blue heel separated by a black tongue, midfoot and midsole. The colorway is currently scheduled for a Spring 14 release window, and is available for pre-order now at atmos. Will this colorway vibe with AF1 fans? Let us know your thoughts in the comment section below.